Tired of trying to sell your property alone, or with a realtor? 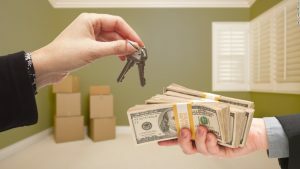 HouseBuyGreenville.com buys homes from homeowners, and gives them all-cash for the deal. 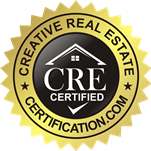 If you live in Greenville, South Carolina and want to sell your home fast, we’re the ones to get it done. We are the #1 homebuyer in the area. Our reputation is flawless, and for good reasons. We get the most value out of a house than any other investor in the area. We aren’t agents, so you’ll never have to pay us a commission. We’ll also close at any date you want. What have you got to lose? Fill out the Fast Cash Offer form located on our website, or call us today at 850-892-9616 for more information.